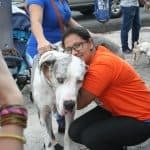 More than 600 people and some 100 dogs took part in the eighth edition of the March Against Animal Abuse in San José on Sunday. 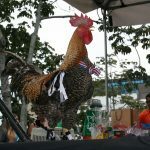 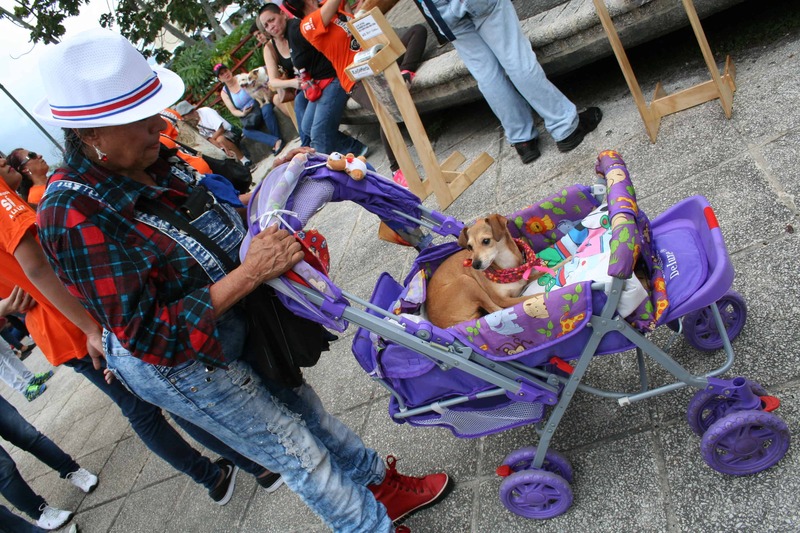 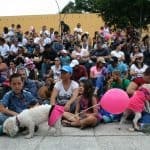 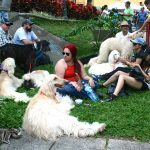 Animal lovers of all ages marched with their pets — on leashes, in strollers and in handbags — from Parque Central to Plaza de la Democracia. 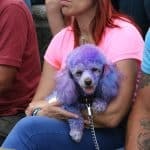 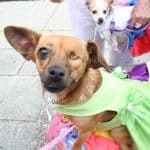 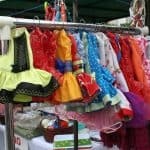 At the plaza, booths offered dog clothes and other supplies, pets could cool off in two kiddie pools and organizers urged the crowd to keep up the fight to pass an animal welfare bill that would penalize animal abuse. 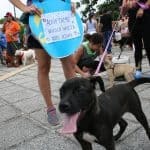 Animal rights groups say they are very close to having enough signatures to force a public referendum on the animal welfare bill. 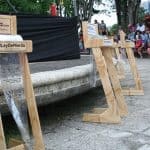 A slightly different version of the bill was passed in a first debate by the Legislative Assembly in July but is now being analyzed by the Constitutional Chamber of the Supreme Court, or Sala IV. 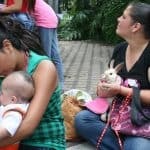 The bill must be passed a second time and be signed by the president in order to become law.